The automatic right of entry to Australia is for Australian Citizens only. 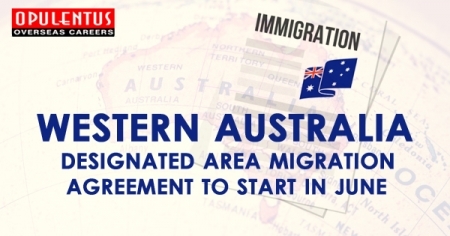 Australian Permanent Visa holders can remain in Australia indefinitely. If you intend to travel outside Australia, you need to ensure that you have authority to return. The Australian Permanent Visa generally allows the visa holder to travel into Australia for up to 5 years from the date of approval of visa. The Australian Resident Return visa (subclass 155) is a permanent resident visa for current or former Australian Permanent Residents and former Australian citizens. Australian Resident Return visa (subclass 155) will allow the Australian PR to maintain or retain their status as an Australian permanent resident. Note: If you want to return to Australia after your current visa expires, you should apply for a visa before you leave Australia. Visa applicant must have stayed in Australia as a PR for at least 2 of the last five years. Visa holders of Australian PR need to apply for Resident Return Visa if their PR has expired or is about to expire. 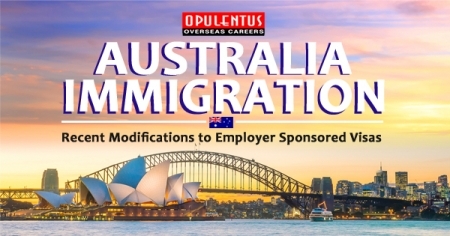 Visa allows the applicant to remain in Australia indefinitely. 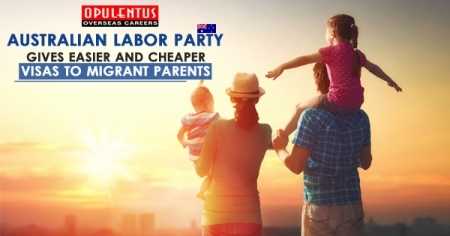 It also allows them to leave and enter Australia as often as they want, within the visa validity period, while maintaining your status as a permanent resident. Visa Fee for Australia Resident Return Visa remains the same if you apply in Australia or outside Australia. The fee is $360.